a new interesting product has appeared on the market. 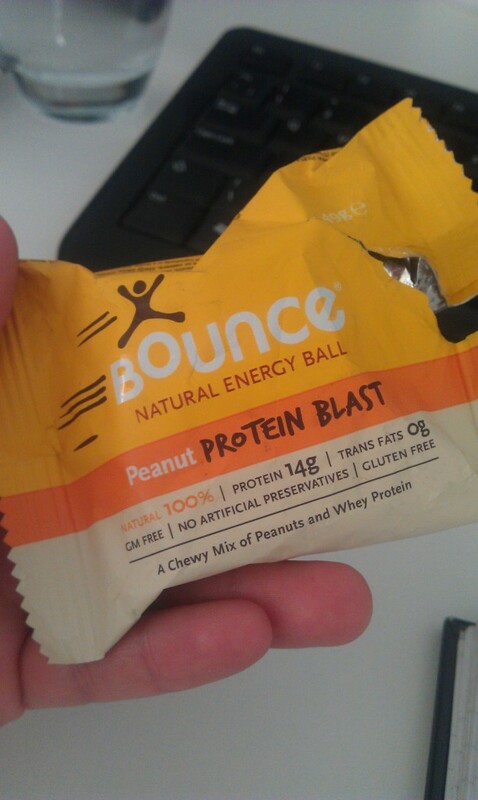 Arnold tipped me about the bounce protein balls. 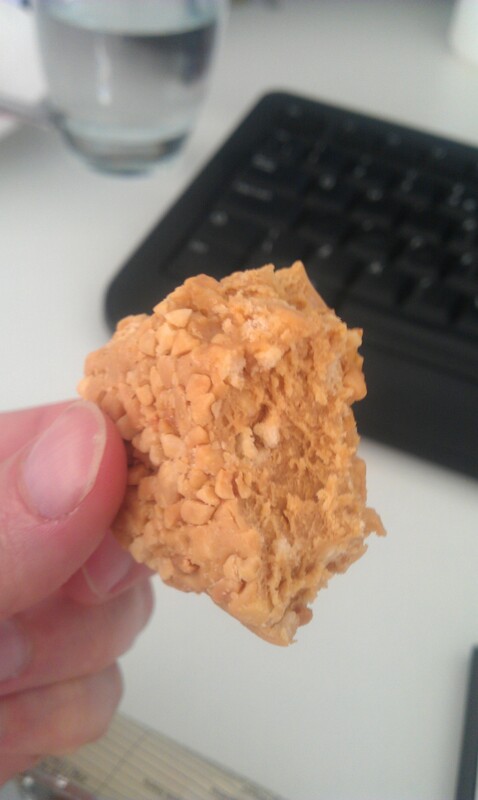 they’re rather hard to come by in shops (waitrose ftw) but if you do find them, have a go. the numbers speak for themselves. the only slightly problematic thing is the sodium.